• players, that include Music Players. This distinction is, in fact, arbitrary (Jason Kennedy in his test of ZENith Mk II for "Hi-Fi +" magazine uses yet another name: "renderer"). The Players differ from servers with only one element: they do not include storage space for music. I must say that for me it is a completely incomprehensible distinction because from the user's perspective it does not matter to me whether I use a NAS, USB stick, USB disc connected to the USB port or an internal disc. A streamer and a player, for me, are exactly the same "files transports" (similar to a "CD transport"). But the distinction quoted at the beginning is commonly used so I shall stick with it. 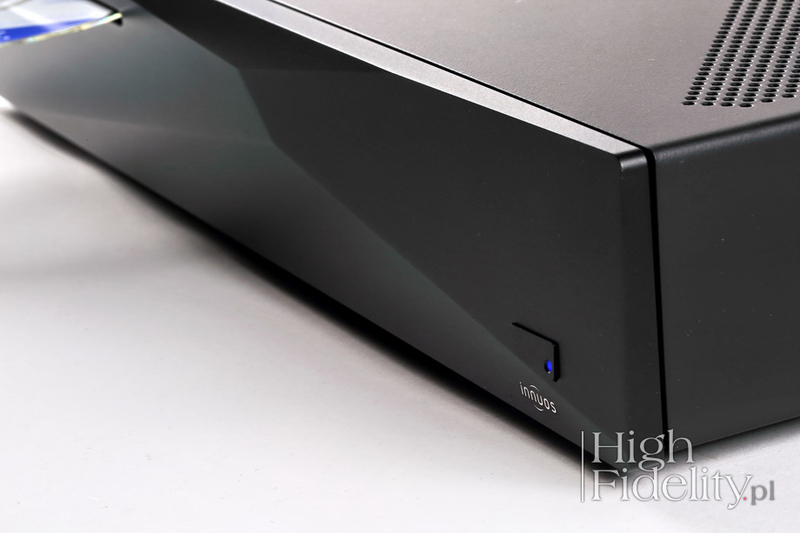 The server under review, ZENith Mk II Std, is a top model in this manufacturer's portfolio. It is an audio files player, featuring CD ripping function and internal storage – it uses 1TB solid state memory (SSD). There are also XL and XXL versions of this device with a memory capacity of - respectively - 2 and 4 TB. The device looks like a classic Compact Disc player, but without any control buttons. To operate the device one uses a chosen application installed on a smartphone, tablet or a computer. It uses Asset UpnP software and runs Logitech Media Server. The user interface called innuOS was developed in-house. This server is build around Quad-Core Intel server CPU and motherboard. It features 8 GB RAM and 4 GB of RAM is used to buffer and play music, that is first loaded from the drive. The Ethernet ports are dual-isolated. The server is also compatible with Internet radio and streaming services, such as Tidal, Quobuz, and so on. As you can see, is an extremely versatile product. It is also possible to use an external file player (renderer), and in such setup ZENith will work only as a server/disk – that's what the second Ethernet port is for. ZENith connects to the home network using an Ethernet cable, and to the external D/A Converter via USB 2.0 port (hence a comparison to a CD transport). A connection to the home network allows user to control the device and download data for the ripped or uploaded files from the Internet. The files can be uploaded on the internal disc also from an external USB drive (3.0), and the contents of internal library might be backed up on an external drive. To summarize, the server is connected to an audio system using digital USB cable and with a router using Ethernet cable. The former is used to send the decoded PCM or DSD audio signal to an external DAC and the slatter allows user to control the device and to update its database of albums stored on the server. For WINDOWS – Squeeze Remote. The prices for these apps are not high, one needs to pay around 25 PLN. There is also one free app available for Android - Squeezer, that seems to work fine but simply doesn't look as good as the above mentioned apps. Before the test I ripped a few albums using the internal drive and uploaded some hi-res files, including DSD and DSD128, using the USB port. The upload takes some time, but after the first operation, which usually contains large amount of data, each subsequent (smaller) upload should be quite fast. Note that ripping a single CD takes 3 to 5 minutes. 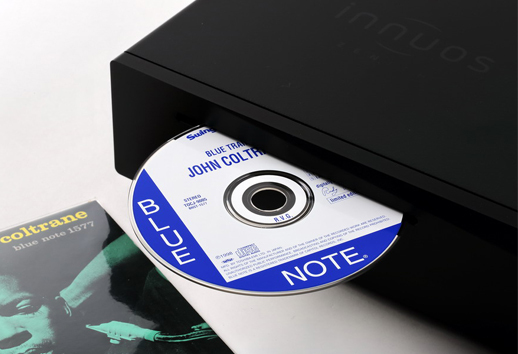 The new Naim Uniti Series servers take 1-2 minutes for same action, so as you can see ZENith manufacturer selected a lower speed of reading data from the CD. The combination of web application and using a portable device as controller brings pretty good results. I learned quite quickly the regime it imposes, although not all the albums were easy to find. The device accurately identifies ripped albums, finding even so rare editions, as the reissues of Proprius label recordings released by Lasting Impression Music. From user's perspective the ZENith MkII Std. is just a music server, ie. a music files transport integrated with local storage - in this case a SSD. It can also work as a server connected to an external player, but I think that it does not make much sense and it should be used as a complete digital source in a way we use a CD transport. During this test ZENith was connected, using Curious USB cable to the digital-to-analog converter, Chord Hugo TT and to the input of the CD Player/DAC Cary Audio DMC-600SE. With the latter, unfortunately, I could not play DSD files in native form. Luckily ZENith offers an on-the-fly conversion to 384kHz FLAC, that I could use. I compared files ripped from CDs directly with the same discs played using the CD transport in Cary Audio. Hi-res files were compared with the same files played with my HP Pavilion dv7 128 SSD + 1TB HDD, 8GB RAM, JPLAY laptop. I connected the server with router using Acoustic Revive LAN2.0 PL. 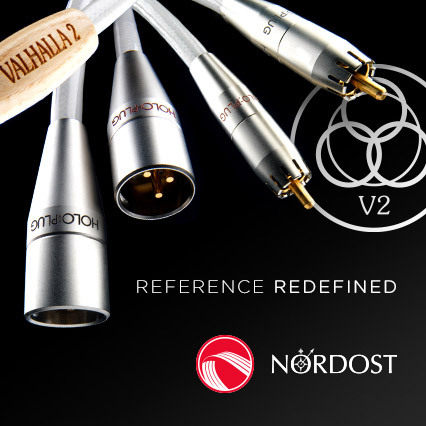 One could, of course, say that I might have used just any generic cable as it was used only for controlling the device and not to send audio signal, but life teaches us that we should take care of every detail of audio system and so I did. After all, Ethernet is another cable in the system, that acts as an antenna and must therefore be well shielded. Before I get to the point, let my digress a bit. It is not true that all servers, file players, or whatever name one uses, sound the same, even if it's only a specialized computer that you still need to connect to an external D/A converter. It is not true that in such a setup a DAC is the most important element and files transport should just be convenient and simply functional. It's just silly. And if anyone thinks differently, but only based on what they've learned or read, they are just - please do not be offended, but it's true - ignorant (I refrained myself from using the word 'idiot'). A layman – that I understand, each of us is a layman, because we can not know everything. But ignorant is someone who deliberately does NOT WANT to know, realizing some agenda.